Sponsored by Gage Models & Talent Agency & Hushh Magazine& Jackson Terminal & All Occasion Catering! KFW is an art and fashion event with the ultimate goal of creating buzz and giving a relevant outlet to fashion houses, buyers, and culture enthusiasts. KFW connects consumers with products and services that relate to fashion, beauty and luxury while showcasing incredible Knoxville talent and highlighting the rich fashion community that is thriving in Knoxville. Visit our Schedule Page to add Tickets to your cart! 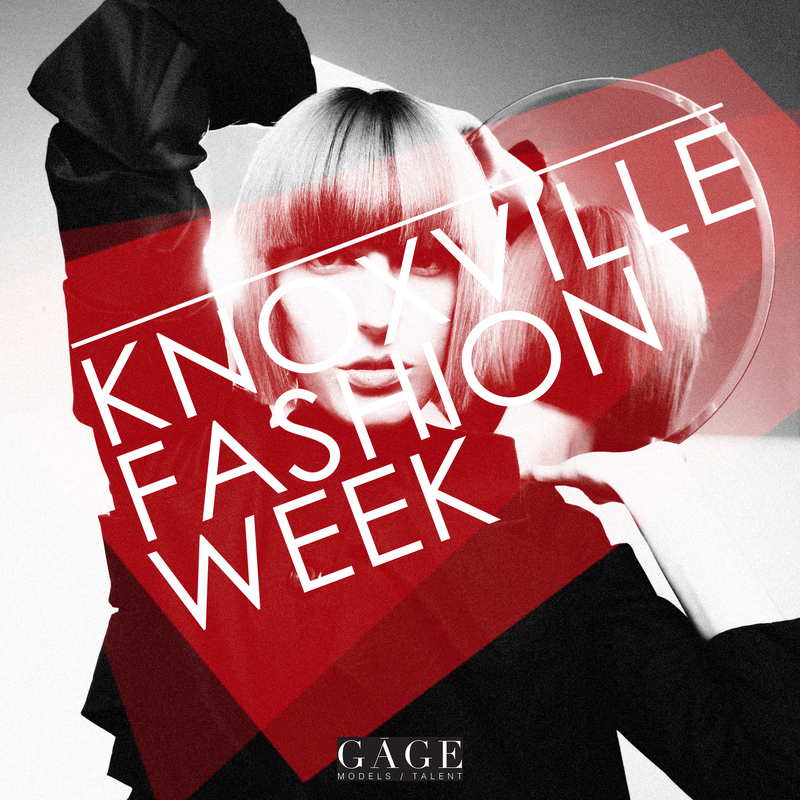 © Copyright Knoxville Fashion Weeek. All Rights Reserved.